2. ANC active noise reduction, the sound is purer and the feeling is more real. 3. 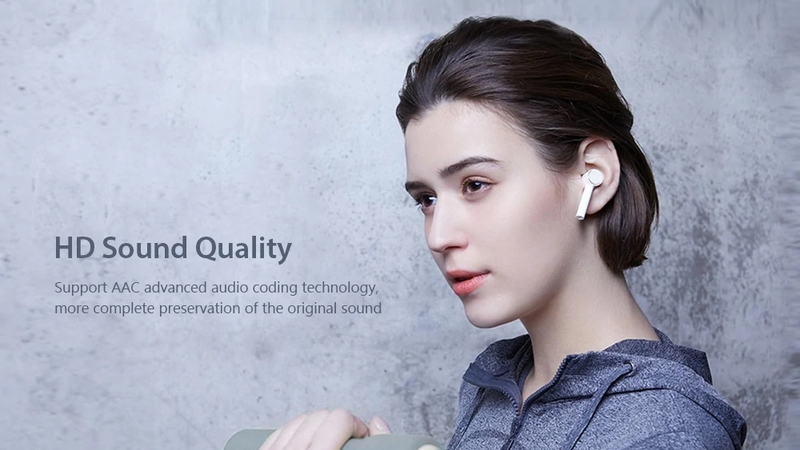 High-definition sound quality, support AAC advanced audio coding technology. 4. Touch control. 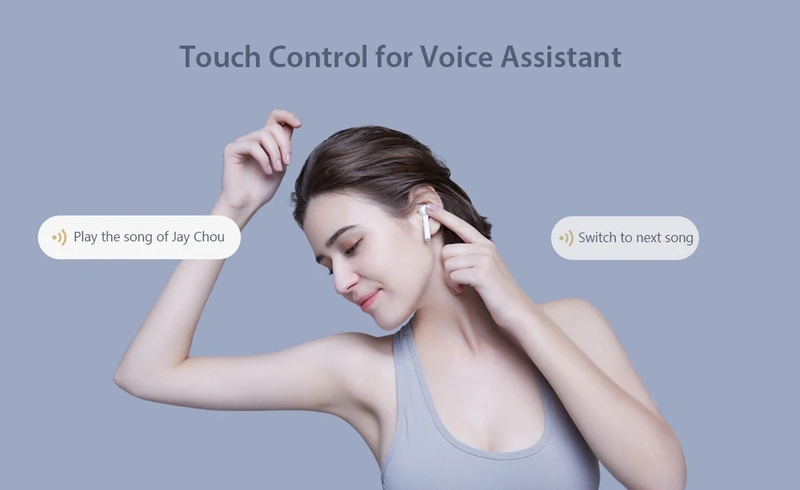 You can control music, calls, and voice assistants with a simple touch. 5. 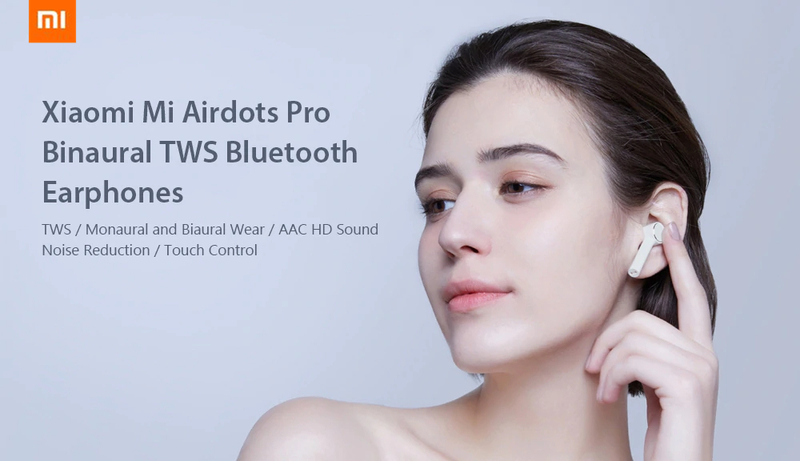 Both the left and right headphones have a built-in high-sensitivity microphone for binaural call, beamforming + ENC noise reduction technology, bringing HD call quality. 6. 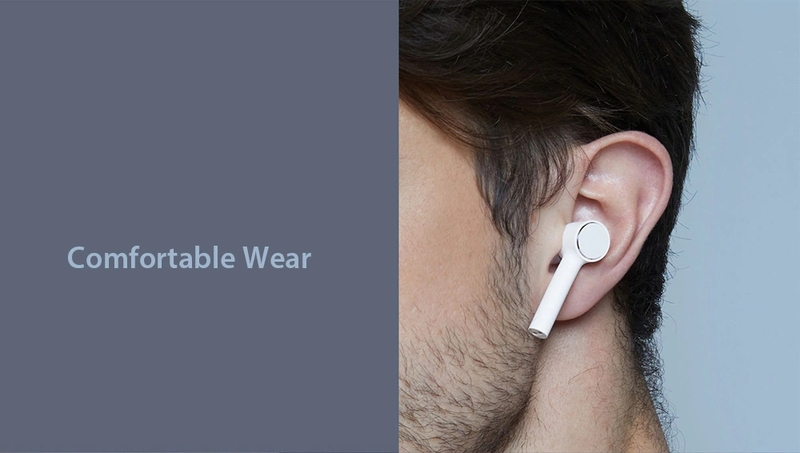 Automatic pairing, wearing the sensor, taking off the headphones will automatically pause the music. 7. 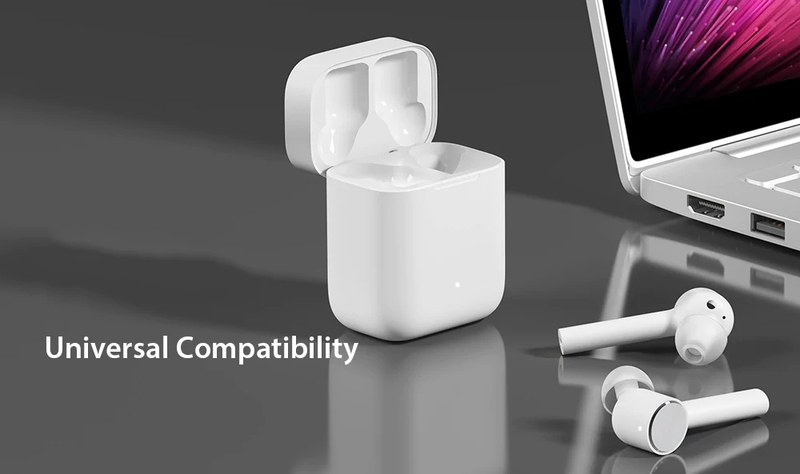 Can be paired with iOS and Android devices, including tablets laptops, and mobile phones.